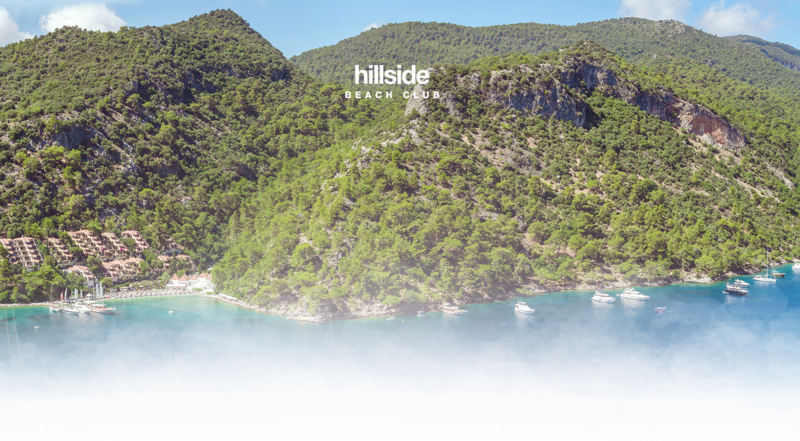 Hillside Beach Club, characterized as “The Heaven on Earth” and became a tradition, carried their energetic atmosphere to the new website. A mobile first design approach applied to reach visitors on domestic and abroad. 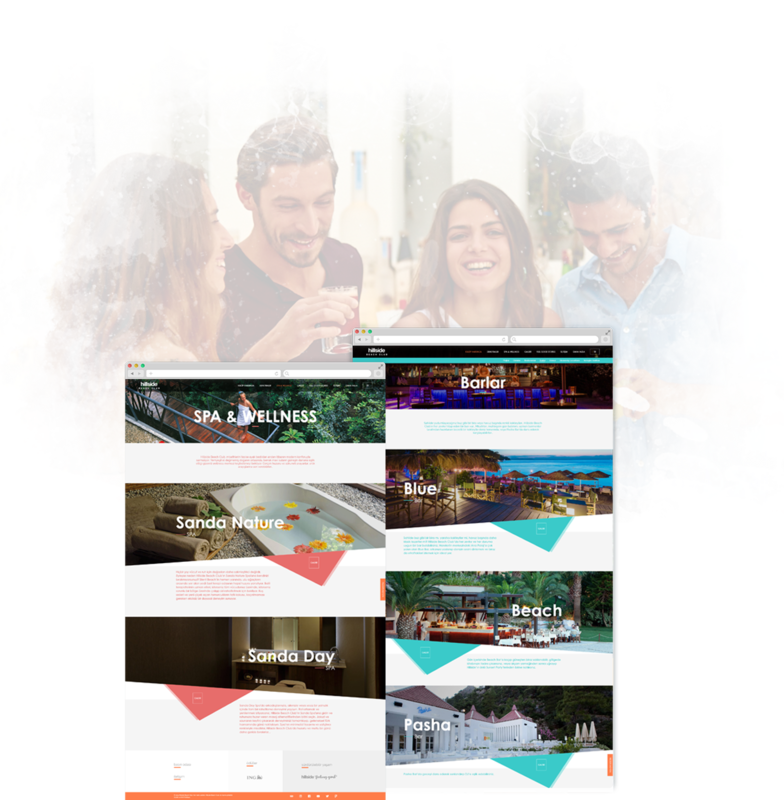 With the help of authentic design, creative content and a navigation web which is as easy to use as an application hotels atmosphere reflected to the mobile site. Everything guests can do at the hotel segmented by “moods”. Beaches they can go, activities they can join, restaurants they can eat drew together under those moods. 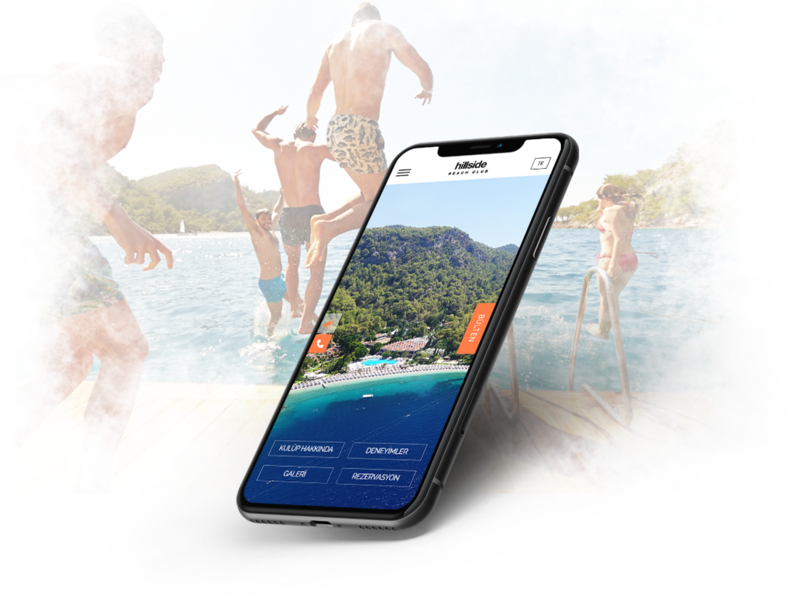 The desktop version created from the base of mobile design, design concept inspired from the beauty of Hillside Beach Club. Exclusive cinemagraph productions executed for maintaining the visual integrity.